This Thanksgiving, Listen To (And Interview) Your Elders StoryCorps has an assignment as generations gather this Thanksgiving: Document the stories and voices of a grandparent or elder. 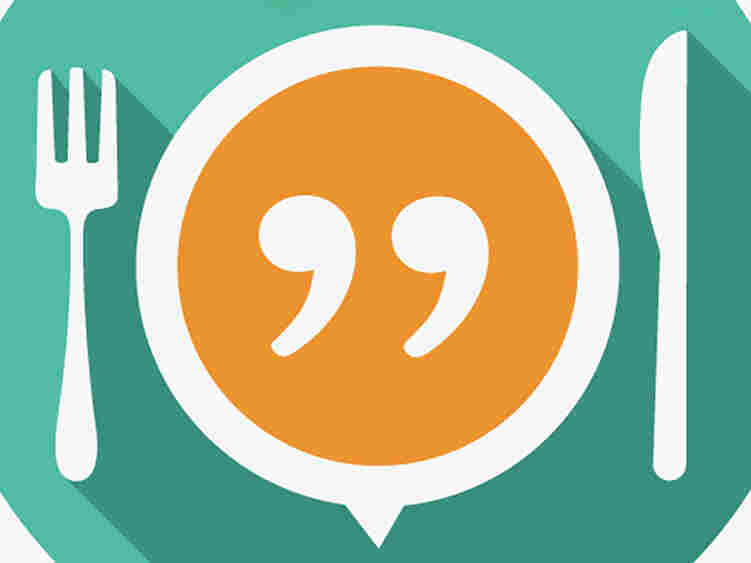 An oral history project called The Great Thanksgiving Listen encourages people to record interviews with loved ones over Thanksgiving weekend. StoryCorps has an assignment as generations gather this Thanksgiving: Document the stories and voices of a grandparent or elder. The project is called The Great Thanksgiving Listen, and StoryCorps is asking history teachers to encourage their students to record the interviews using the StoryCorps app over Thanksgiving weekend. The app helps users select questions and record and then upload interviews to the StoryCorps archive in the American Folklife Center at the Library of Congress. 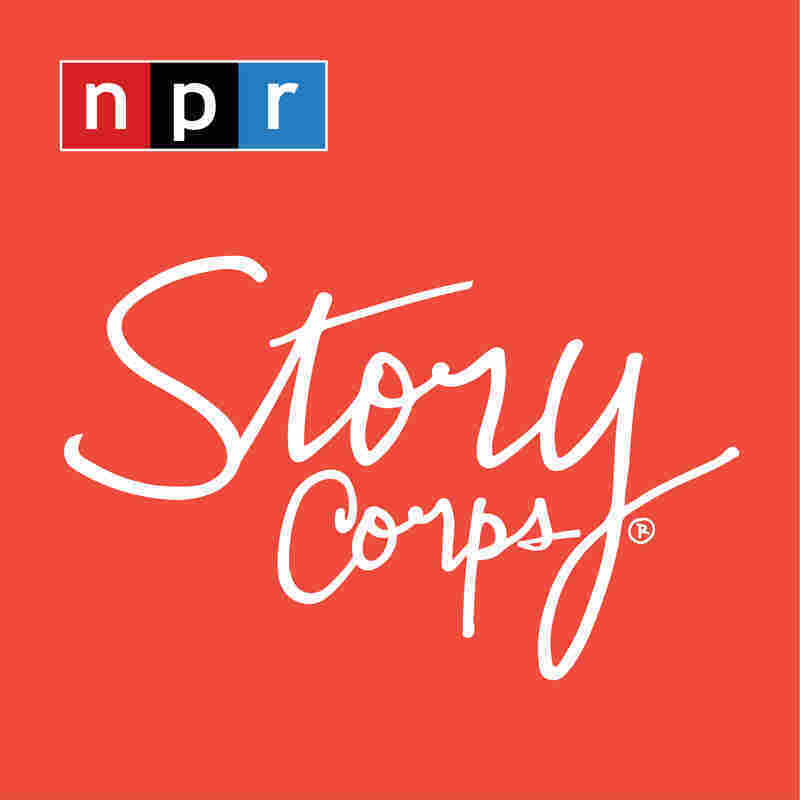 StoryCorps has also created a toolkit for the project for teachers, though everyone, not just students, is invited to use the app and record over Thanksgiving. "If we can pull this off, it will create a very powerful and important bottom-up history, history through our voices, through our family's voices and stories of the last 75, 80, 90 years of United States history," StoryCorps founder Dave Isay tells NPR's Renee Montagne. "I hope that's what comes out of The Great Thanksgiving Listen." Isay says the goal of the Thanksgiving weekend project is to record as many interviews as StoryCorps has collected so far. "We've recorded about 65,000 interviews ... and we want to double it," he says.